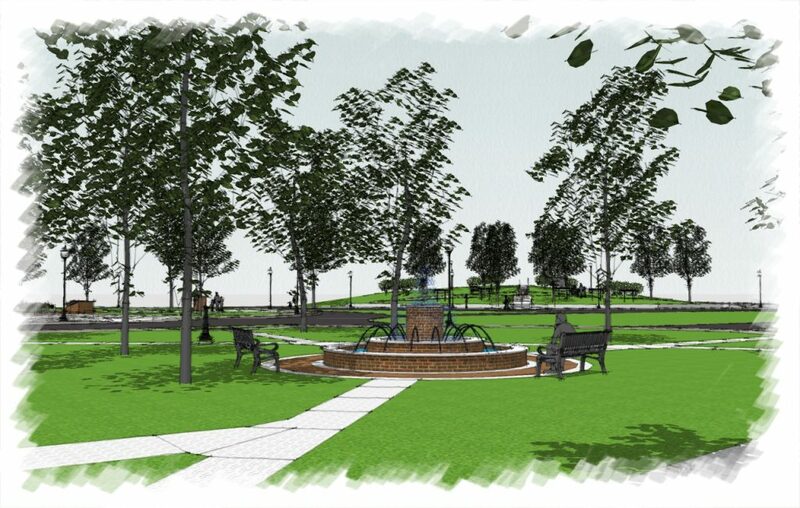 The communities of the Rochester Borough, Rochester Townshhip, and East Rochester are uniting to bring about the revitalization of the three parks located in the heart of the Borough’s main street community. 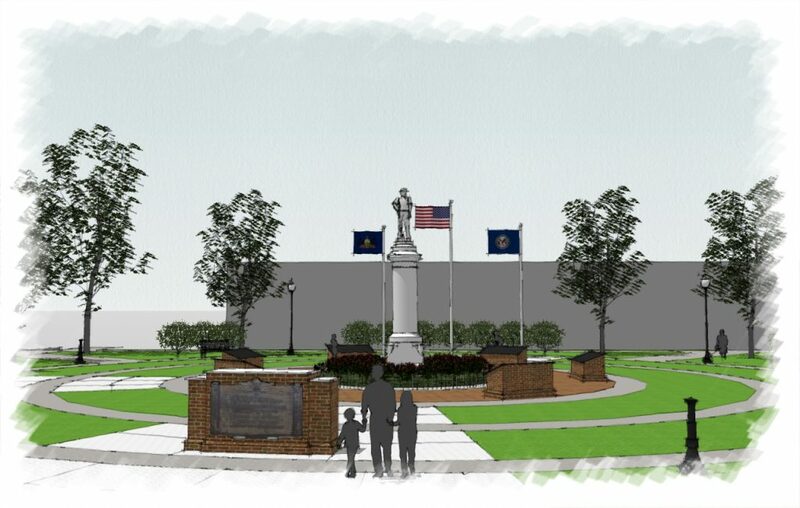 The effort was sparked by Rochester VFW Post 128’s desire to update and enhance the existing war memorials in the current parks. This spark then led to the ignition of a broader vision to include a Rochester area history park and the rehabilitation of the existing fountain park. 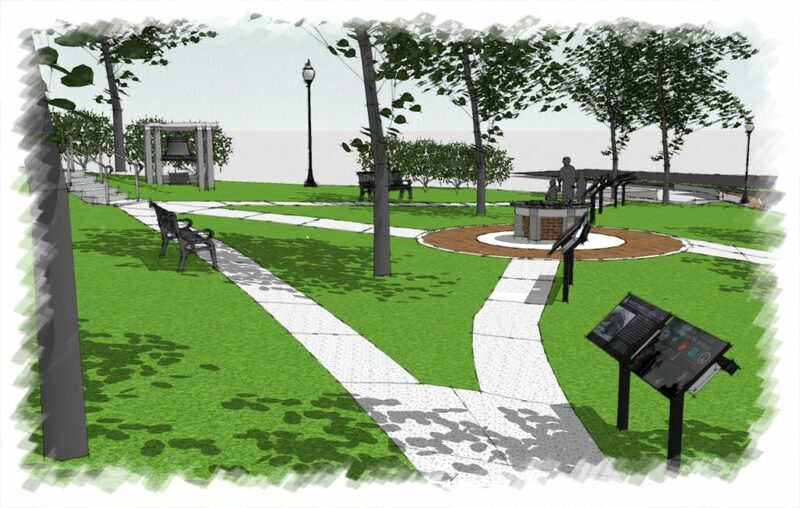 Hancock Architecture is pleased to be a part of this community effort as we led the design process with involvement from members of the VFW Post 128, Rochester Heritage Society, and community leaders and residents. Check out the article here! “A nearly $200,000 state Department of Community and Economic Development grant will help Rochester revitalize several community parks starting in 2019.